Closeup Portrait Of Beautiful Black Cane Corso Female Dog. Pure.. Stock Photo, Picture And Royalty Free Image. Image 47054612. 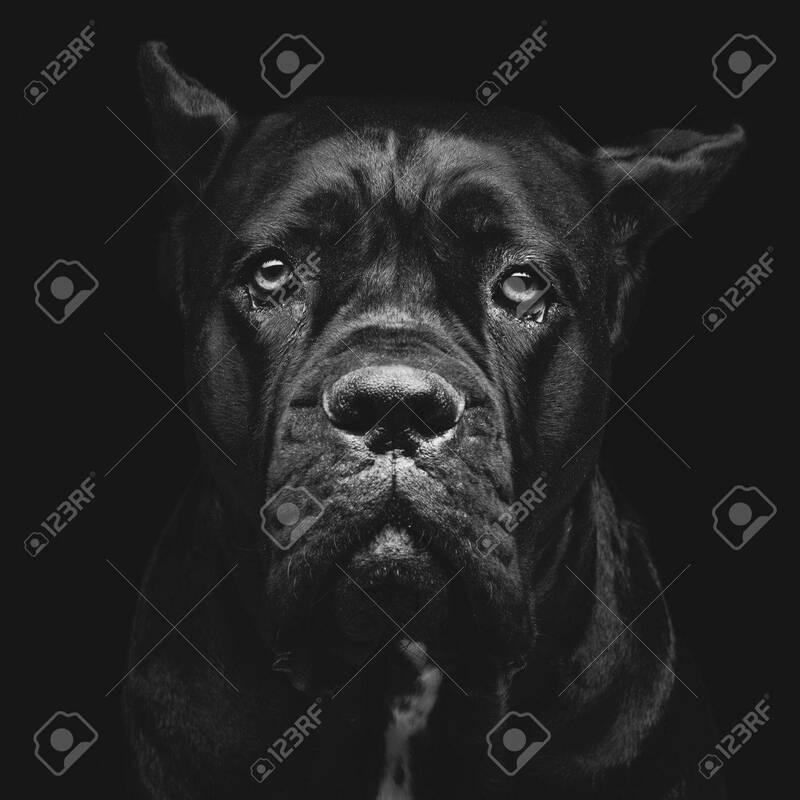 Stock Photo - Closeup portrait of beautiful black Cane Corso female dog. Pure breed. Studio shot over black background. Square composition. Closeup portrait of beautiful black Cane Corso female dog. Pure breed. Studio shot over black background. Square composition.